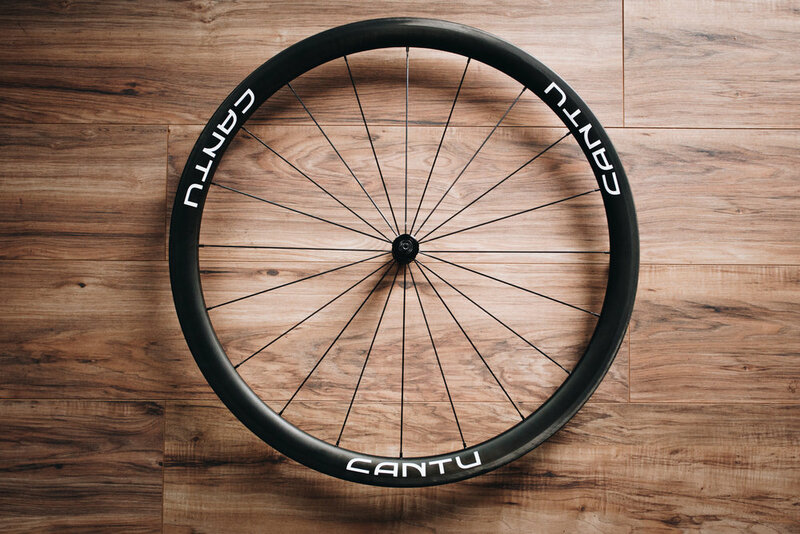 The Cantu R3C is a low profile option that gives you versatility with a 38mm rim depth. 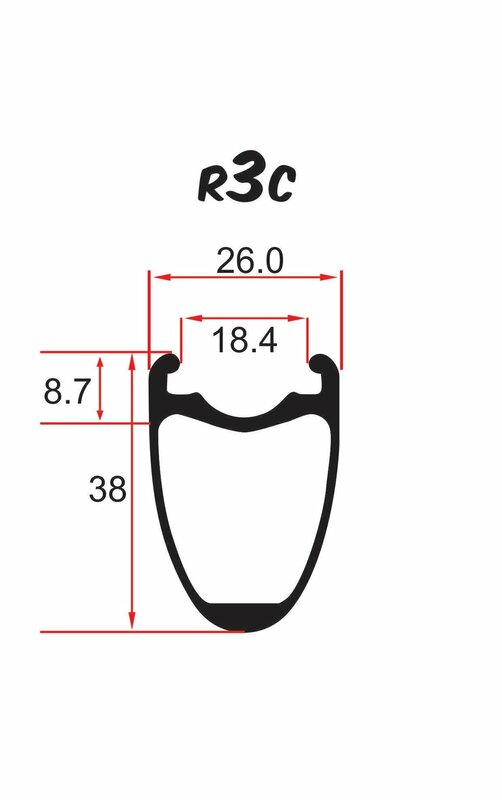 If you want to tackle hills, the R3C is one of our top choices for climbing, weighing in at under 1500 grams while providing the snap you need in quick accelerations. 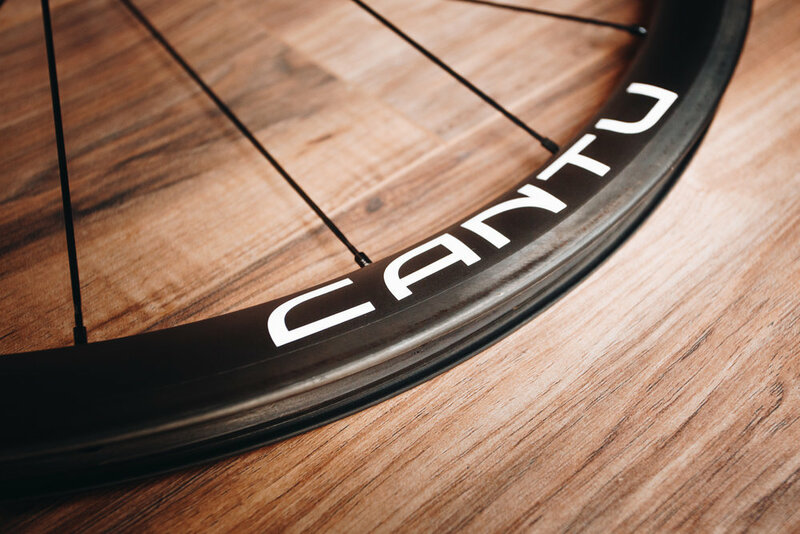 This is a wheel set that performs for all-around training and race days.